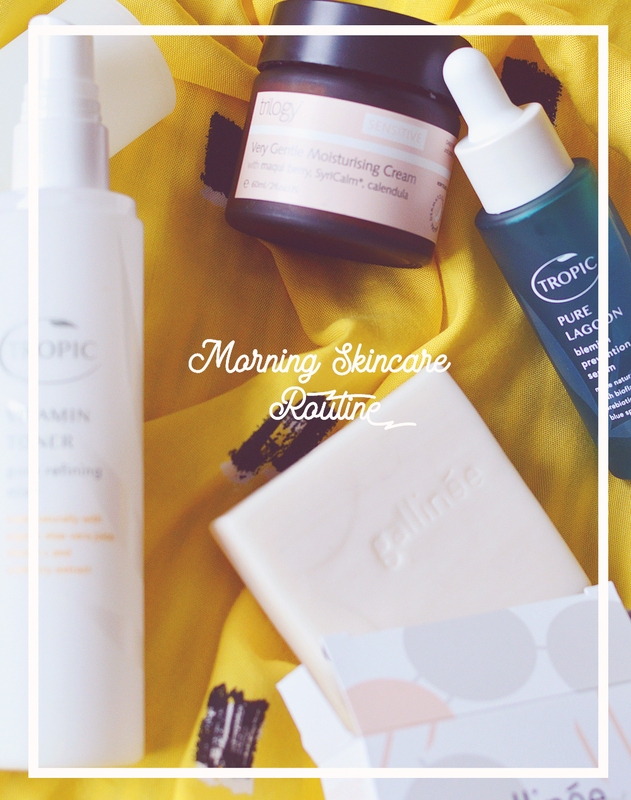 For me, both my favourite and least favourite part of my skincare routine is cleansing. Favourite because taking off makeup, grime, sweat and whatever else of the day is so.. invigorating, I love feeling clean and I don't know about you but wearing makeup for 12 hours isn't the greatest feeling by the end of the day. I think of cleansing as washing my stress away for the day and prepping myself for an evening of relaxing and eventually sleep. It's also my least favourite because believe it or not I'm quite the lazy bones and sometimes I really have to gear myself up to actually get up and go and wash my face or get in the shower or whatever, it just seems like sooo much effort at the time, even though I know I'll feel so much better when it's over. 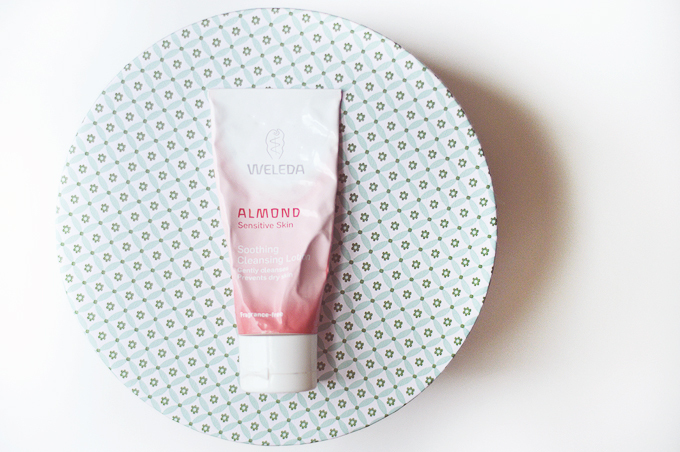 One of my favourite cleansers that I don't mention enough has to be the Weleda Almond Soothing Cleansing Lotion. It's sort of crept up on me as a favourite and as you can see my tube is well loved and on its way to being all used up. I don't actually remember when I bought this as I've had it for so long now (not that long) I save it for travelling usually as it's ease of use and packaging make it ideal. It's one of those products that I really look forward to using, it smells great (like almonds and cake), feels greats and makes my skin look great. The formula is so simple, with as few ingredients as possible making it perfect for sensitive skin like mine. It's a really light textured cream that massages into skin easily to take away makeup and anything else, leaving skin super soft and calm. Like I said I usually save this for travelling as it's the only cleanser I need and I can use it morning and twice in the evening without issue. It doesn't leave any residue on the skin at all and is so light you can wash it away simply by splashing your face with water. This sounds so, so nice. My skin has been very sensitive lately and I've realized that I don't have any sensitive type cleansers. I love anything almond scented so I am sure I'll just love this. Sounds like a lovely product too, and I feel your pain with love/hate cleansing routine!